Enjoying a book doesn’t have to stop on the final page. 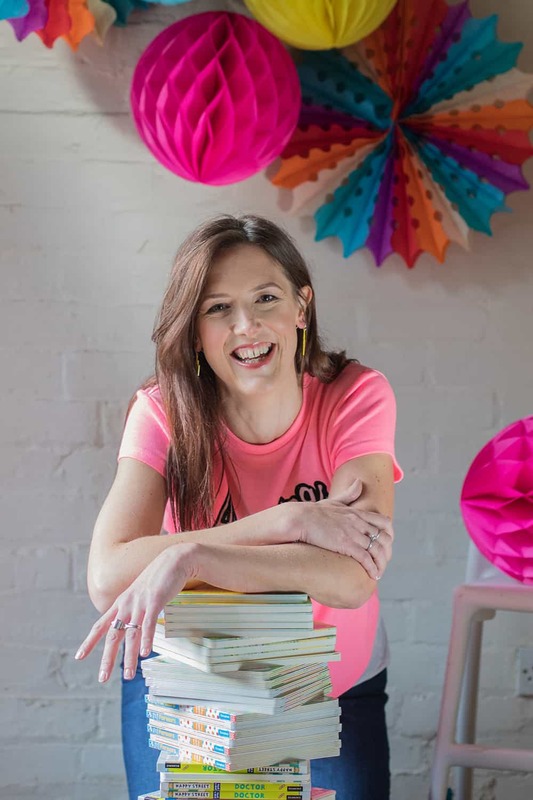 Think about using your favourite books as a starting point for new activities and games to play with your little one. 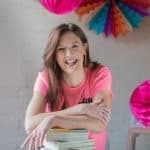 In my new Beyond the Books series I’ll be sharing different book-inspired activities for you to try out with your children. First up – spotting books! We love a ‘look and find’ book in our house. You’ll often find one of my boys nestled in a corner trying to see what they can spot on the pages. And they like to turn it into a competition too and see who can spot what first; sometimes, they’ll even work together to find all the items! I’ve taken the spotting game beyond the books by recreating a fun activity I remember playing as a child. Get a selection of different objects from around the home (from toys to kitchen utensils) and place them on a table. Get your child to take a look at what they can see – encourage them to pick them up and talk about them, then cover them all over with a tea towel or cloth. Ask your child to look away whilst you remove one of the items, then take away the cloth and ask them to tell you what’s missing. Start with fewer items and build up as your child improves and gains confidence. 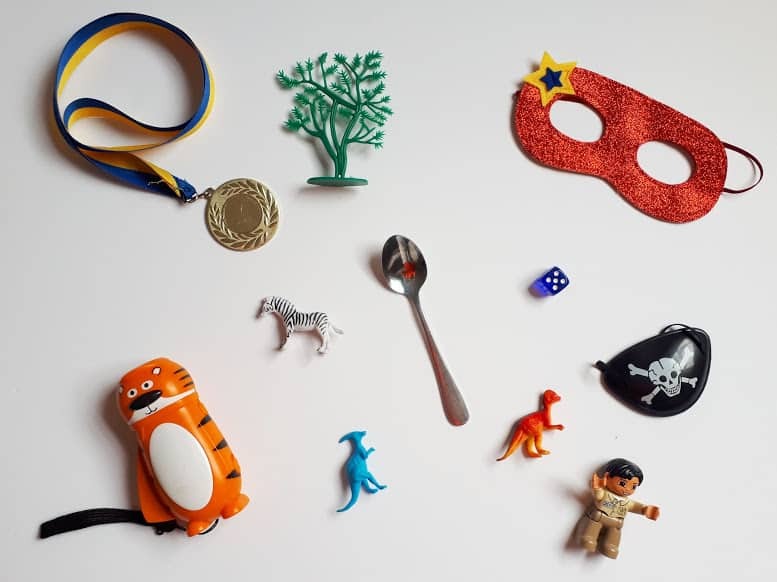 For older children you might want to choose items in the same theme (wild animals, for example), or all the same colour, just to make it that little bit trickier. And why not ask them to take an item away for you to guess – children love the chance to take control, and they’ll enjoy putting you to the test! 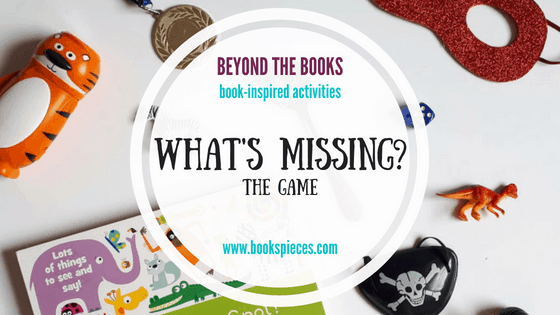 The What’s Missing Game is one of three fun activities I shared in my July Storybook Subscription. 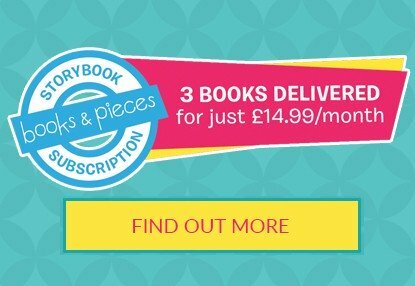 Every month, subscribers receive three handpicked books in the post, plus complementary activity ideas by email to help them squeeze even more enjoyment out of each book. Find out more and sign up here.